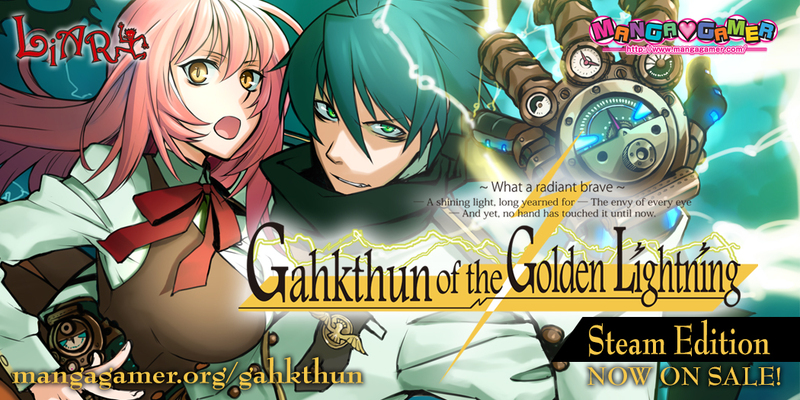 Gahkthun of the Golden Lightning: Now On Steam! 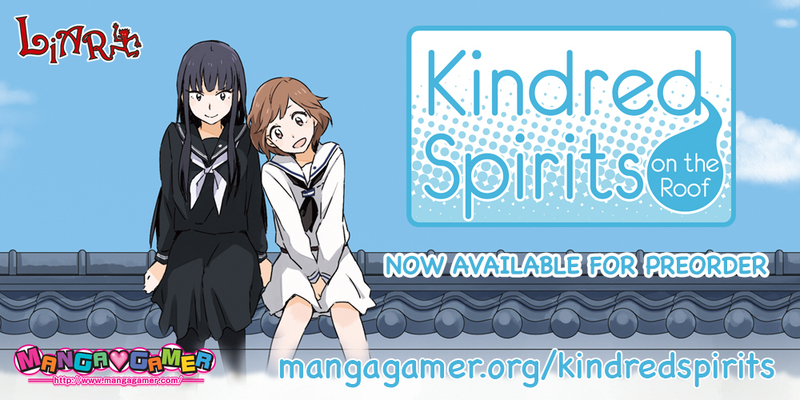 Kindred Spirits on the Roof––Now Available! 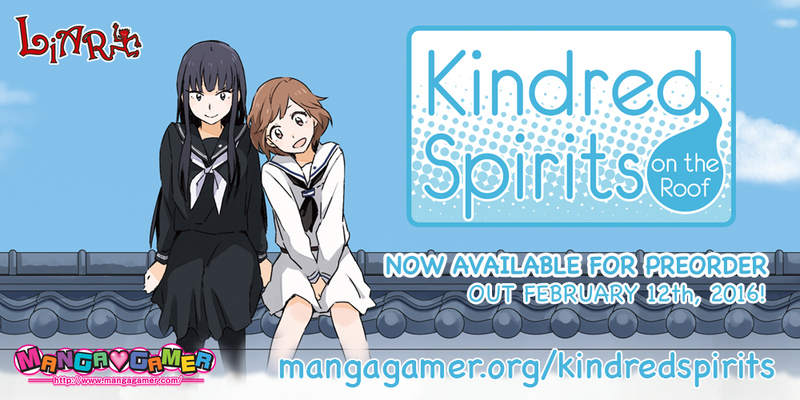 Kindred Spirits on the Roof is now on sale! 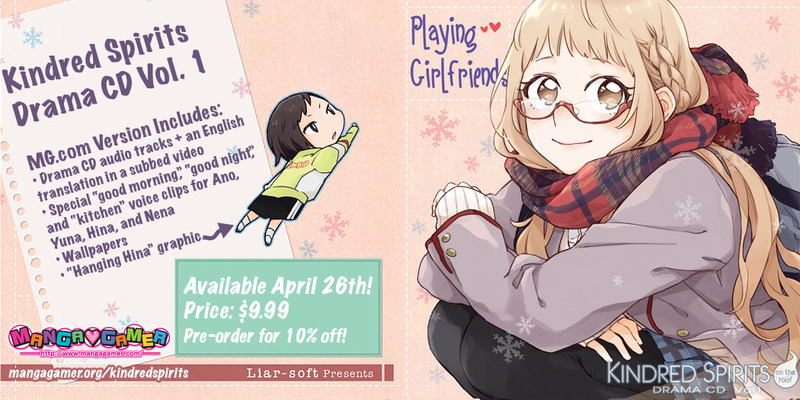 It will be unlocking on Steam in a few hours, but if you purchased it from MangaGamer.com you can download it and start playing right now. *Note: Our payment gateway is unexpectedly down for maintenance at this time, so unfortunately we currently cannot accept purchases. 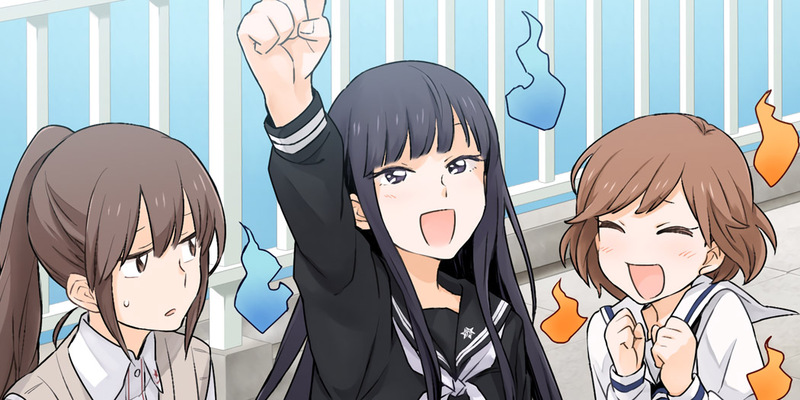 If you’ve pre-ordered the game you will be able to download and play it immediately. Kindred Spirits will be available for purchase tomorrow on Steam with a 15% launch discount. 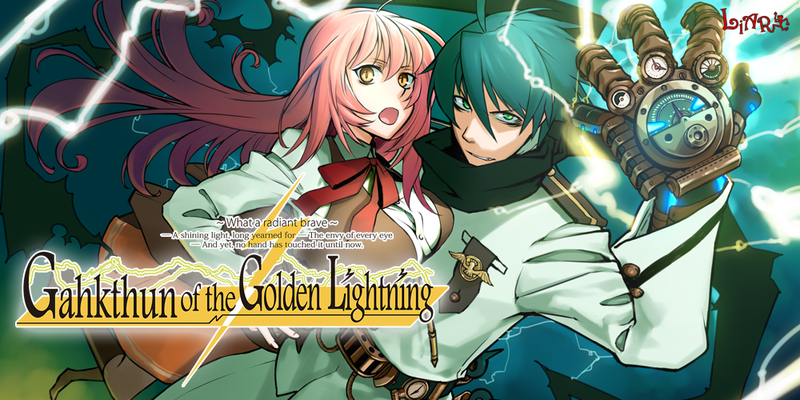 The versions of the game available on Steam and MangaGamer.com are identical. Kindred Spirits on the Roof Demo Available Now! 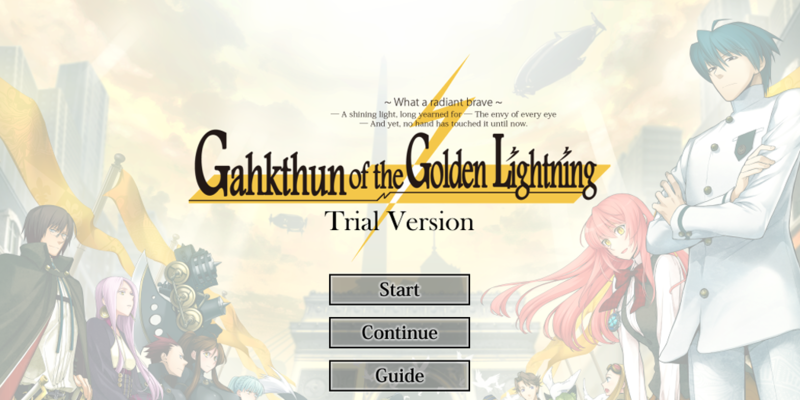 We had a teensy mixup with the files for the Gahkthun release, so if you downloaded the game prior to this post going up you’ll need to either apply this patch or re-download the game from your account. If you’d like to patch your existing installation please download the patch file here and extract the files into your game folder. Alternately you may simply re-download the game from your account page. 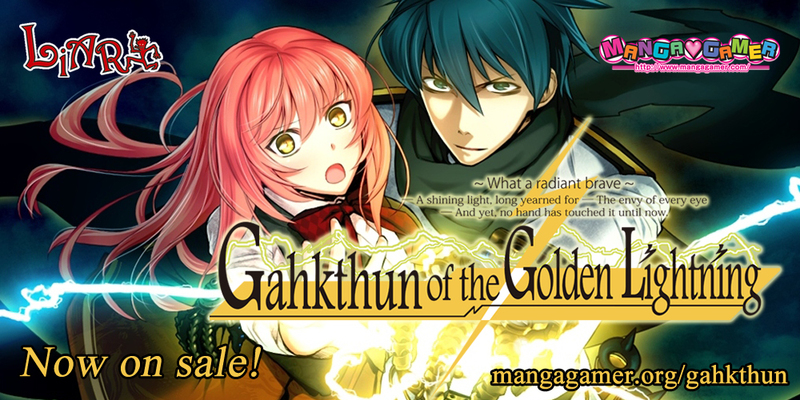 Gahkthun of the Golden Lightning: Now On Sale!